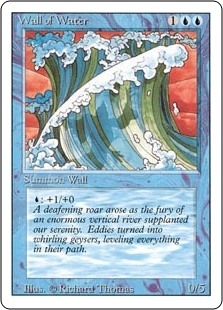 Demonic Attorney ($1.77) Price History from major stores - Revised - MTGPrice.com Values for Ebay, Amazon and hobby stores! 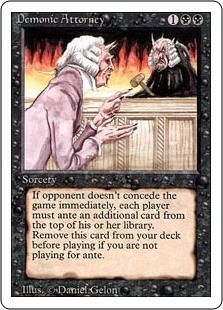 Card Text: Remove Demonic Attorney from your deck before playing if you're not playing for ante. 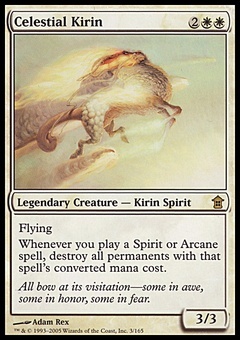 Each player antes the top card of his or her library.